But we take our team seriously. Life’s too short to spend your time around people you don’t love, or doing something you hate. Don’t be deceived, we sometimes make this look easy, but it’s hard work. We hustle. And expect you to, too. Still engaged? A little crazy about beer and good service? We’re always open to hear from amazing candidates. We’re hiring a Full-time production brewer who will work closely with the head brewer and owner, and assist in brewery scheduling and day-to-day operations. As we grow into our new location (and bigger taproom), we anticipate having new opportunities to join our taproom team. 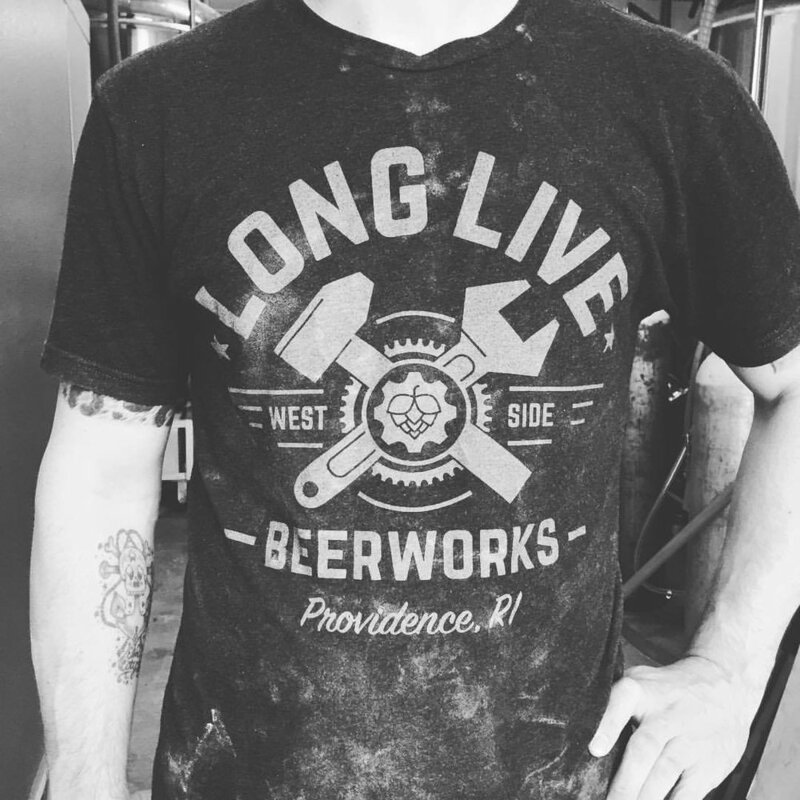 We’re always looking for hard-working individuals with a passion for people + beer.